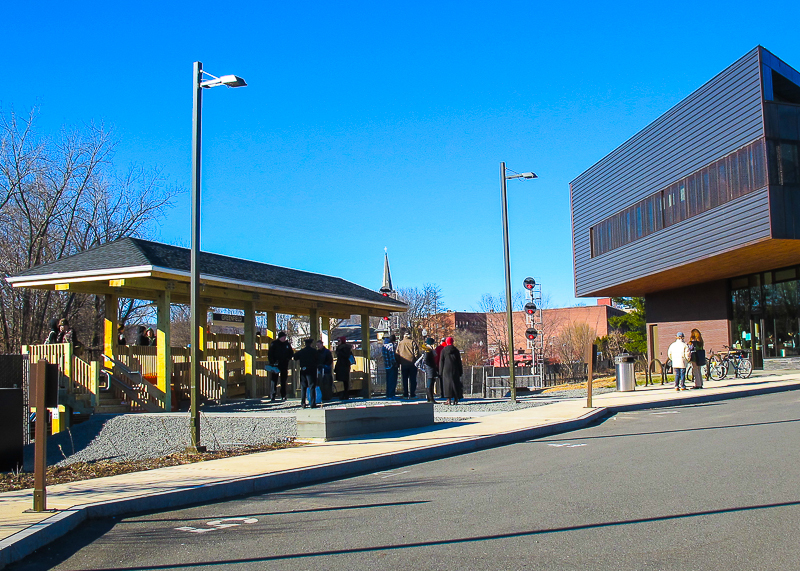 Detailed information for Amtrak’s station stop in Greenfield, Massachusetts. Free short-term parking is available at the Olver Transit Center. The Franklin Regional Transit Authority (FRTA) and Greyhound provide service to (and from) the Olver Transit Center. Click on the link below to view the options for travel to (and from) the transit center. Note | this link will take you to the transit information on Google Maps. You will need to select the appropriate departure time/date on the site. You may also wish to change the starting point or destination.